For all bowlers, the condition of the ball is CRITICAL! When the outfield is wet but playable and there is a lot of drizzle around, the ball will get wet quickly and fielding will get harder. There is no substitute for keeping the ball dry and clean but you should be keeping the ball as dry as possible for as long as possible. 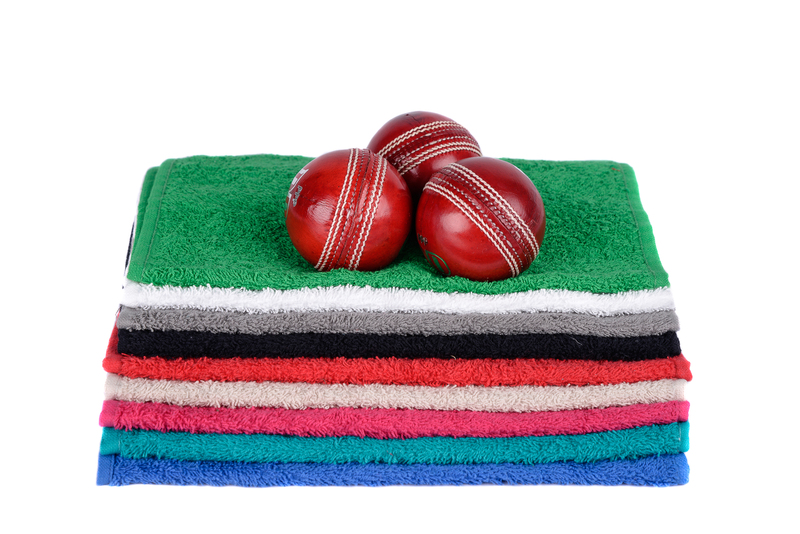 Our cricket ball drying towels are lightweight, compact and quick drying making them ideal for wiping the moisture off the ball and cleaning mud and dirt from the seam.